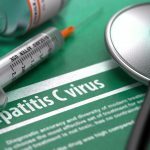 If left unchecked, Hepatitis C can lead to liver problems, such as inflammation of the liver. 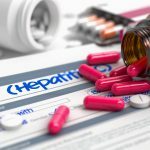 Medications are currently available to help treat Hep C and several treatments exist to treat the several different genotypes of the Hep C virus. One way to treat Hep C is with a drug that contains Inferons. Inferons are proteins that are made in the body which help the immune system to fight off viruses. Inferons are injected by a medical professional and can be used for the genotypes 1, 2, and 3. Side effects of this kind of treatment may include anxiety, fatigue, headaches, and depression. Another treatment is with the drug Ribavirin. This drug comes in the form of a tablet, capsule or liquid and is taken alongside an inferon and a protease inhibitor. Ribavirin helps to treat types 1, 2, or 3 of Hep C. Side effects of this treatment may include birth defects if a woman is taking the treatment while pregnant. 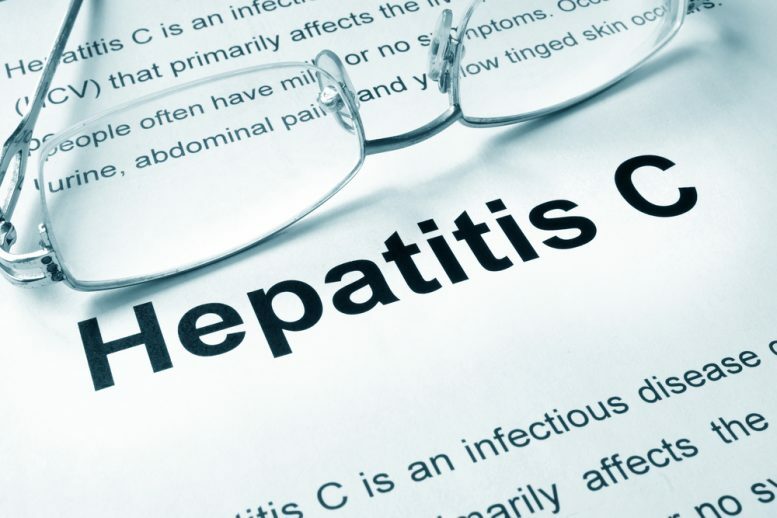 Direct-acting antivirals (DAAs) are another form of medication to treat Hep C. DAAs work by directly attacking the Hep C virus and may not cause as many side effects as Inferons or Ribavirin. There are also several different types of DAAs, which are all available as oral tablets or solutions. Side effects may include fatigue, headaches, and nausea. Protease inhibitor antiviral medications or NS3/4A inhibitors are another way to help treat Hepatitis C. These medications help to prevent the virus from multiplying. Protease inhibitors, such as grazoprevir or paritaprevir, are usually used in combination with other drugs that are meant to treat Hep C.
Another type of inhibitor is a polymerase, or NS5B, inhibitor. This will block the NS5B protein that the virus needs in order to replicate itself. Side effects of these inhibitor medications are similar to other Hep C medications and may include headaches, fatigue, and nausea.